Headmaster. Born ????-??-?? i Nyköping. Died 1679-06-12 i Nyköping. Petrus Laurentii Nycander. Born ????-??-?? i Nyköping. Died 1679-06-12 i Nyköping. Headmaster. According to Oscar Nycander "Släkten Nycander, published in 1909 he was the first Nycander. He was probably born Petrus Laurentii Nycopensis but was registred at Åbo Univeristy 25th of June 1667 as Petrus Laurentii Sudermannus. Probably his heritage was from Nyköping, Sweden and that he after beginning his studies took the name Nycander. After a while he moved to Uppsala University where he became priest in 1670. Later on he moved to Strängnäs Gymnasium where he bacame lector in physics and logic. In 1st of May 1677 he became headmaster of the school of Nyköoing. Catharina Wiebiörnsdotter. 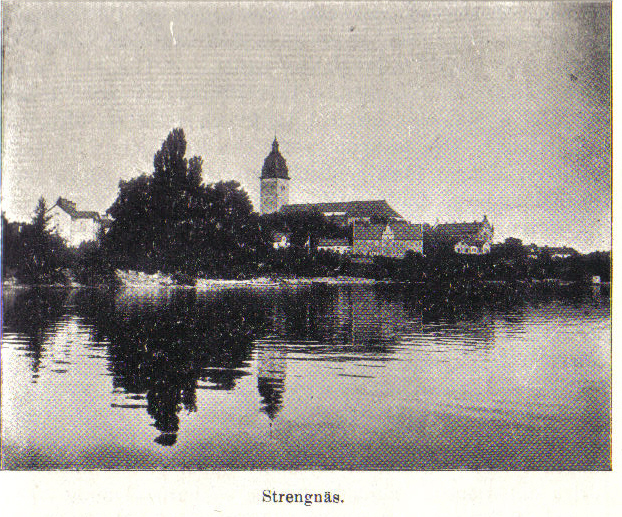 Död 1695 i Strängnäs. Petrus (Mathias?) Petri Nycander. Vicar in Stigtomta. Born 1677. Died 1716.